What are they PS Actions? Each PS Action is a set of recorded steps which you can play in Photoshop. 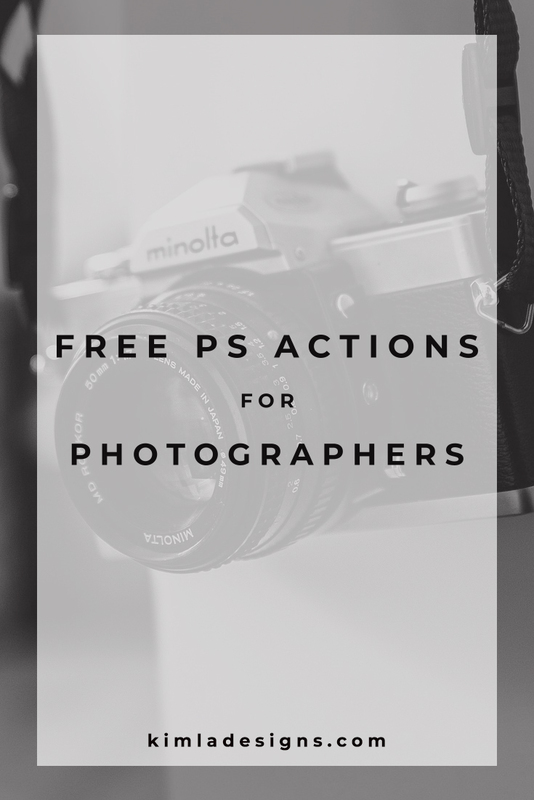 How to upload & use PS Actions? Simply click the name of the action and you will be redirected to a blog post where you can download each freebie.